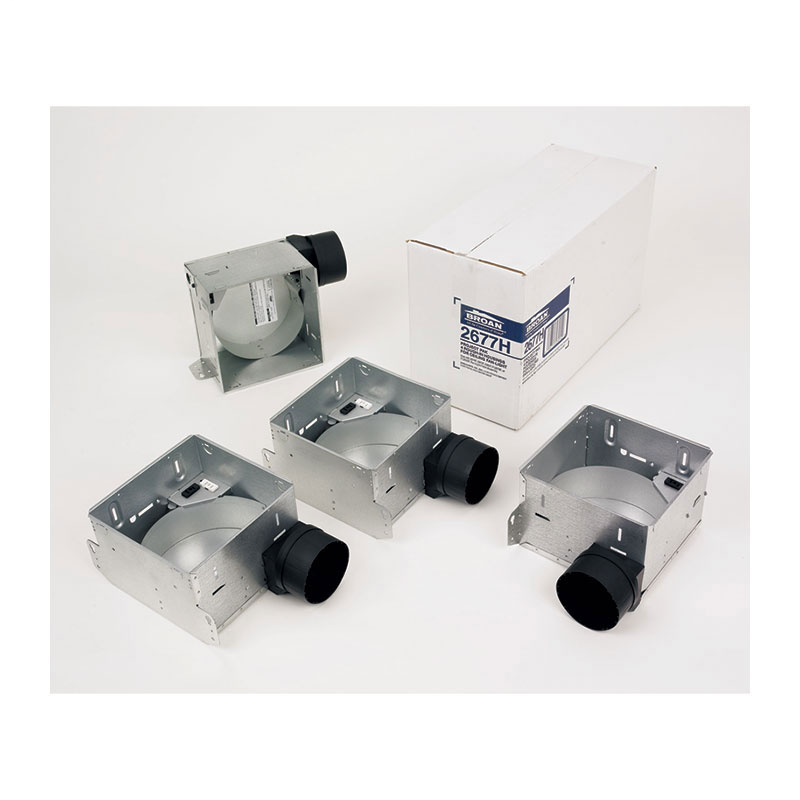 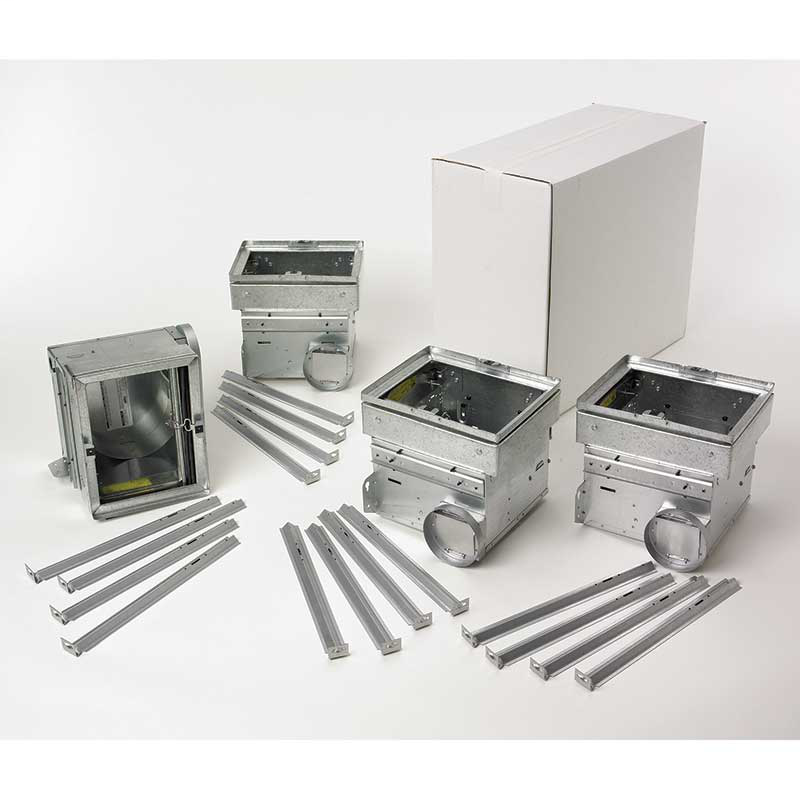 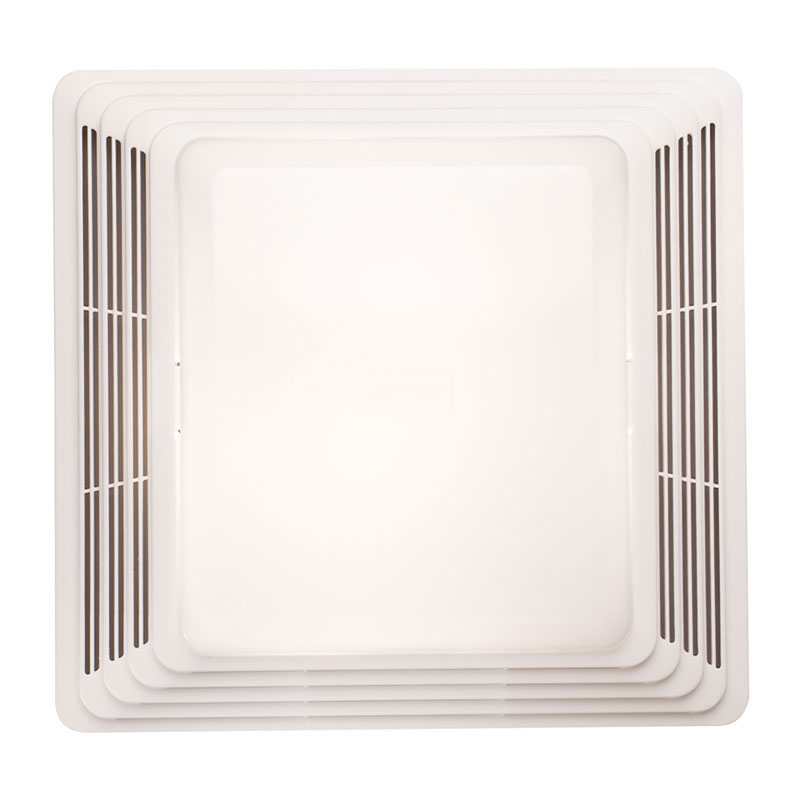 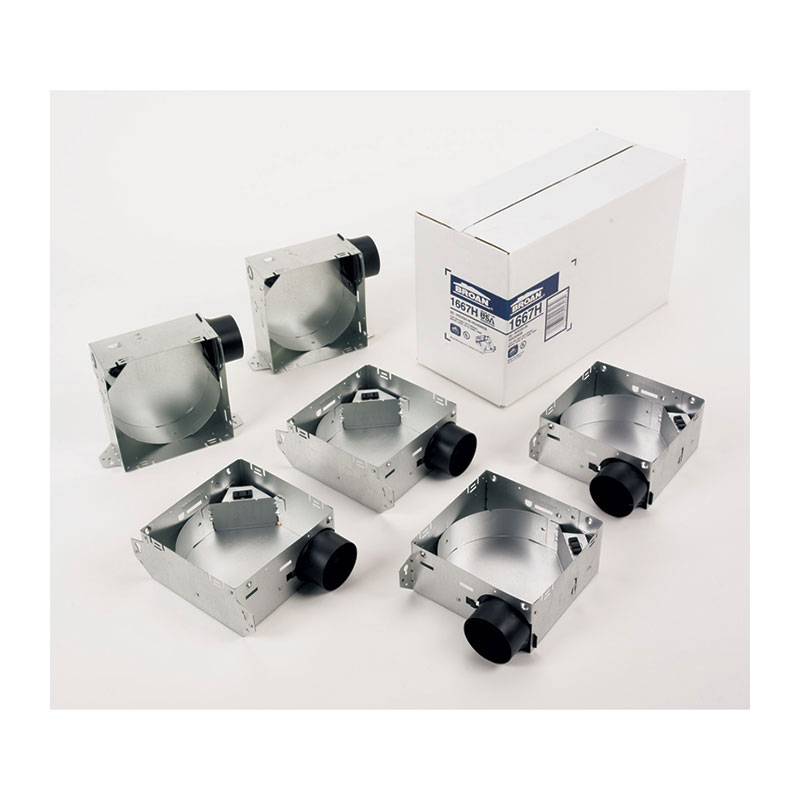 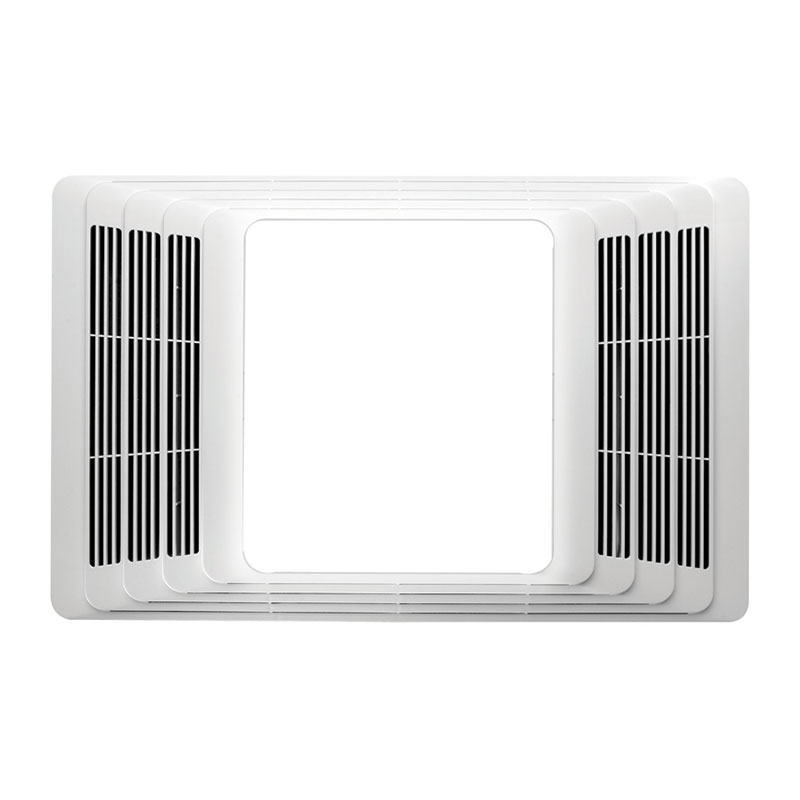 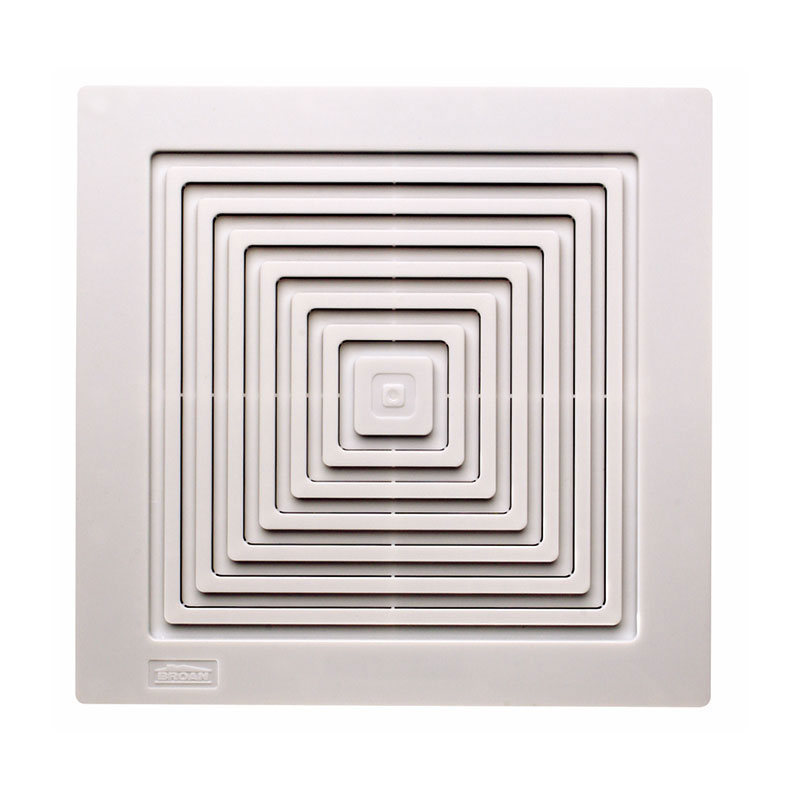 Bath Ventilation, residential builder products | Springfield Electric Supply Co.
BRO 2677H Housing Pack for 2678F, 2679F, 2680F, FL2679F, FL2679FT, FL2680F and FL2680FT. 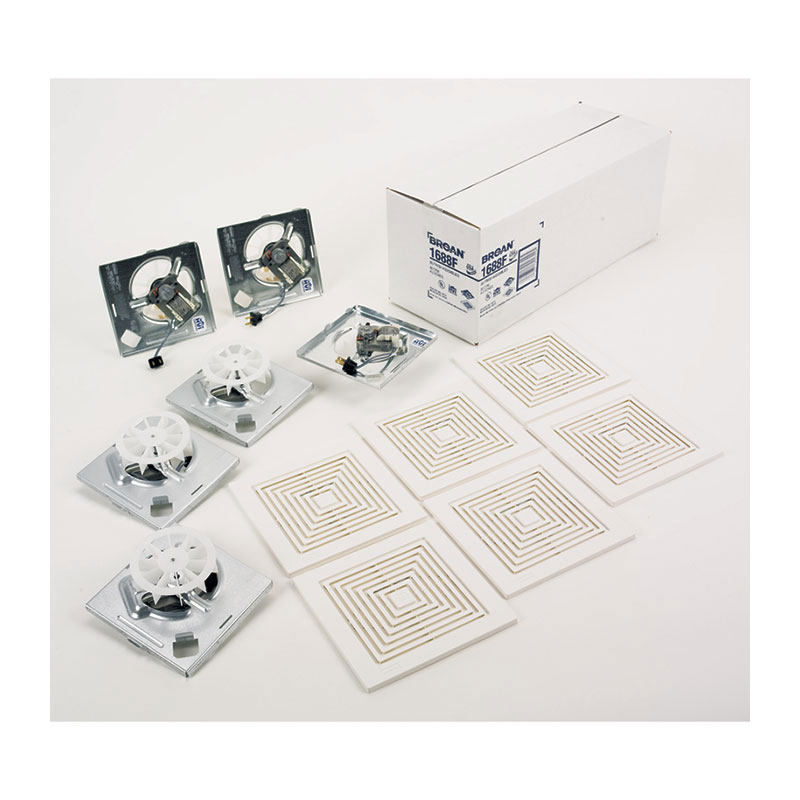 Type IC. 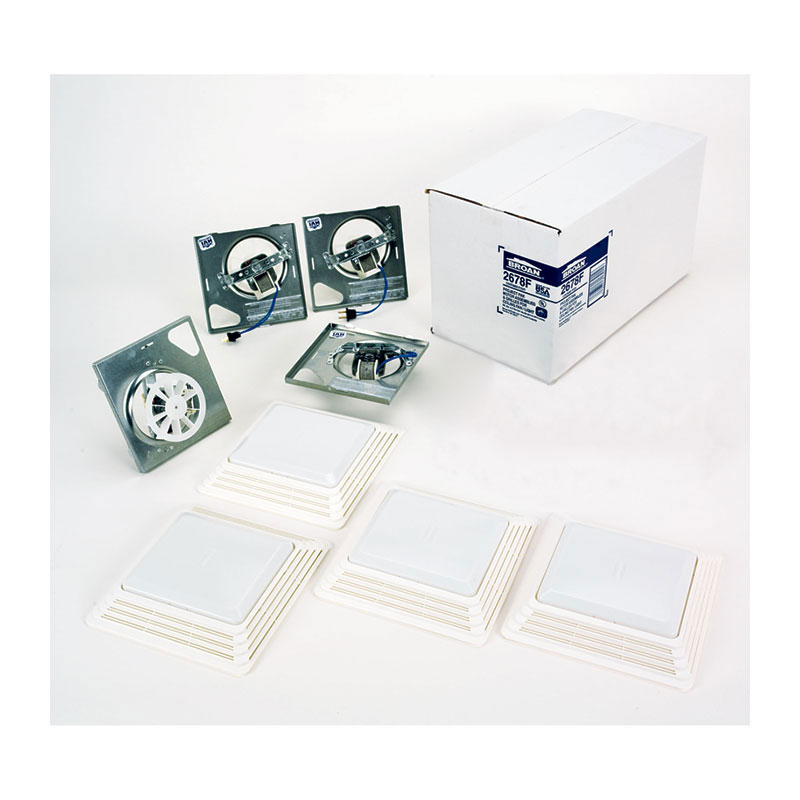 Mounting ears. 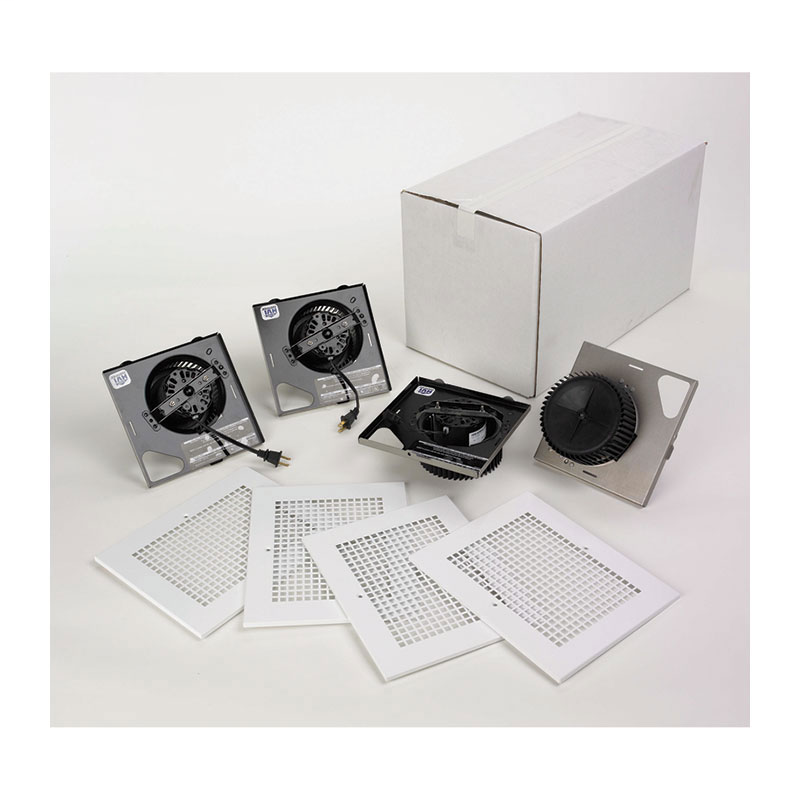 BRO HD50RDF Finish Pack, Quiet 50 CFM Heavy-Duty Blower, 1.5 Sones, with Metal Grille to be used with Model Finish Pack, Quiet 50 CFM Heavy-Duty Blower, 1.5 Sones, with Metal Grille to be used with Model RDH housing pack.